Anything Worth Having is Everyone and Anyone‘s latest EP, a 5-track pop-punk easy listen. 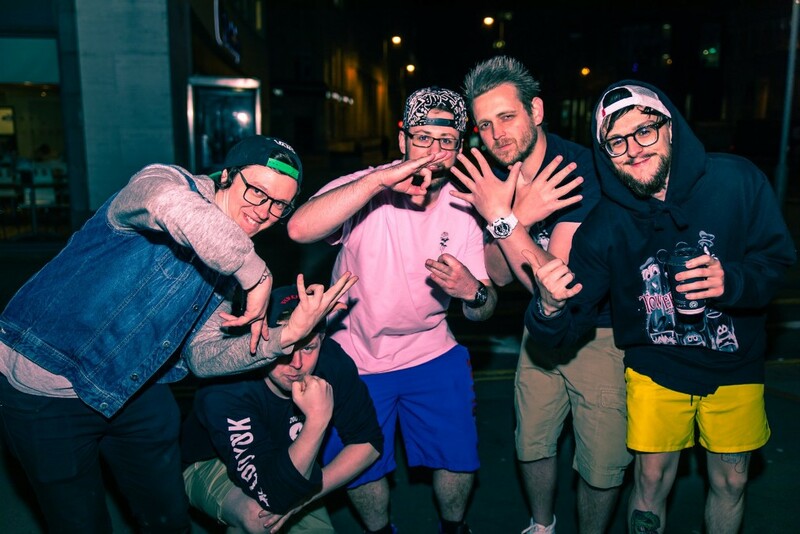 Whilst keeping to their core pop-punk sound, they have stepped up and matured, moving from a more standard pop-punk style to something with a little more depth. Fans of Neck Deep, ROAM, and WSTR are likely to get along with this EP, with a similar style of vocals (although admittedly more raw on this EP) and catchy riffs atop some energetic drums, there’s not much to dislike! Their opening track, ‘History‘ starts with one of the aforementioned catchy riffs, more than enough to hook listeners in. Although there isn’t much variety between the songs, it doesn’t take away from the fact that they’re still great tunes in their own rights, and it’s different enough from previous material to not make the band seem same-y. They’ve really utilised layered vocals on this record in both harmonies and layered vocals, and it pays off in creating more interest. Lyrically, they’re typically pop-punk, singing about love and loss, which honestly can’t really be faulted. It’s relatable and given that the band have all been massive pop-punk fans since they were kids, it’s easy to see where they draw their inspiration from. With a reputation of high-octane live shows preceding them, after listening to this EP, that’s no surprise. Those 5 tracks are songs you can see yourself moshing to. Their album release show in Wrexham saw people crowd surfing on inflatables and people sat on the floor rowing in time to the music. Considering the caliber of bands they’ve played with before, Reel Big Fish to name just one, it’s no surprise that these guys are blowing up, and they’re definitely ones to watch. Anything Worth Having is available now.